In Part 2 of Summer Skin Care, Couturing advises you on the best tinted moisturisers and foundations to protect you from harmful UV rays during summer. If you’re looking for a time saving beauty product that also protects you from the sun ‘In A Good Light SPF 30+’ is essential. The tinted facial sunscreen is also non-oily and non-whitening and hydrates the skin. 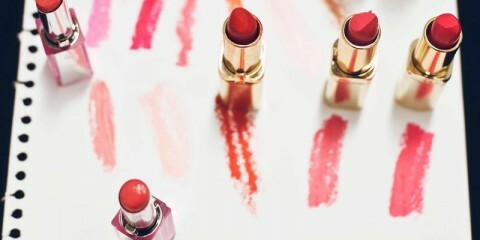 The slight tint makes the skin glow and comes in one shade that is flattering for most skin tones. BB creams are great alternatives to heavy foundations in the summer heat. 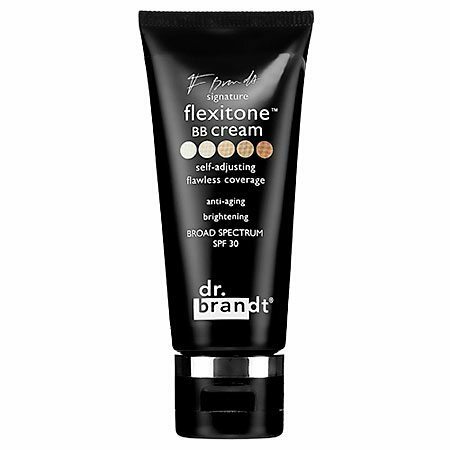 Dr Brandt’s formula uses tone-blending technology that is suitable for most skin tones as it auto adjusts to your skin. The cream brightens and hydrates the skin whilst also offering protection from UV rays with an SPF factor of 30+. This product is great for hot summer days as it offers sheer coverage and protects the skin with a non-chemical SPF30. The anti-ageing formula corrects skin under-tones and hydrates the skin throughout the day. 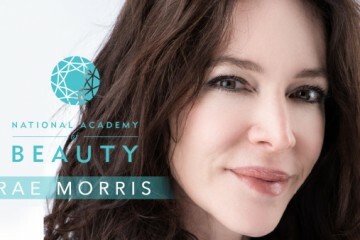 The foundation aims to minimise the appearance of lines, wrinkles and pores to deliver a radiant complexion. This product differs from other sheer foundations featured, as it is comprised of mineral powders. The formula absorbs excess oil whilst keeping the skin hydrated and providing sun protection. The new soft focus mineral optics result in flawless looking skin without the ‘mask effect’ of other foundations. The powder comes in two shades; bronze and light. Try a mineral makeup for lighter looking coverage during summer such as Napoleon’s long lasting liquid foundation. This particular foundation is semi-matte and has an SPF of 15. If you’re looking for a sun protecting concealer, MAC provides a fantastic lightweight, creamy and long-wearing option. This concealer has an SPF of 35 and a small amount provides adequate coverage for skin blemishes. Available in a variety of colours, the product contains antioxidants to enrich the skin. The MAC moisture tint is ideal for balmy summer days as it provides sheer coverage and moisture to the skin. The tint has an SPF of 15 and is suitable for all skin tones. With the aid of these great sun protective foundations and tinted moisturisers, there is no reason to shy away from makeup during summer! Images courtesy of Mecca Cosmetica, MAC Cosmetics and Napoleon Perdis.